Motivated Seller! With acceptable offer Seller will have a AC unit installed and new roof prior to closing. This one may have everything you are looking for! 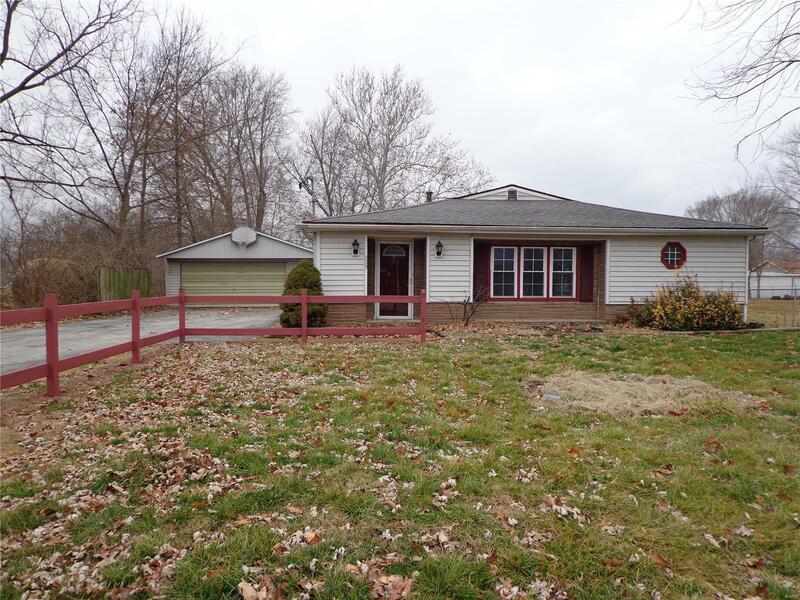 2 car garage,2 bath, nice deck, big yard and large bedrooms. It also has been freshly painted and all new flooring. This one could be the one! Schedule your private showing with your favorite Realtor. Buyer to verify all MLS data including but not limited to taxes, exemptions, sq, footage, lot size, schools and features.